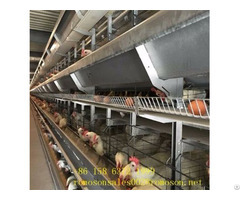 With our increasing demand for poultry, poultry farmers are gradually increasing or small expansion of the number of poultry, aquaculture personnel workload is also increasing, so the previous flat-raising approach is no longer desirable, so large Most of the farmers began to use equipment for poultry farming, equipment for poultry farming compared to the use of compared to the past, with high efficiency, but also makes farms farmers, the workload of farmers a lot smaller. Therefore, it is very popular with everyone. Especially large-scale farmers. 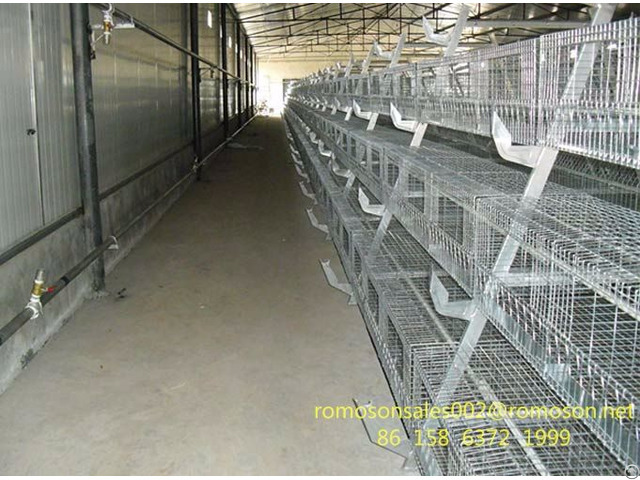 Equipment for poultry farming has several very prominent advantages. 1. As a fully automated equipment, it makes a lot of human work to reduce the work intensity is greatly reduced. The use of a fully automated machine equipment, making the farm workers can reduce the half, virtually on the farms to save a lot of labor costs. 2. 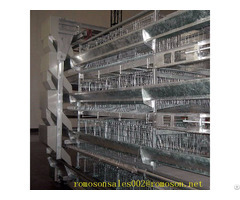 This fully automated equipment maintenance is very simple, do not need how expensive the maintenance costs. Usually as long as attention to maintenance, machinery and equipment is not prone to failure. Can be used for many years. Using this technology products out of animal breeding, growth is faster.